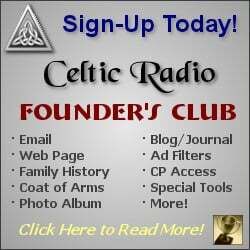 June 14, 2015 - CelticMusicRadio.com - Although The Selkie Girls have been around for less than 2 years, their music and passionate live performances already managed to make waves throughout the Texas Celtic scene. 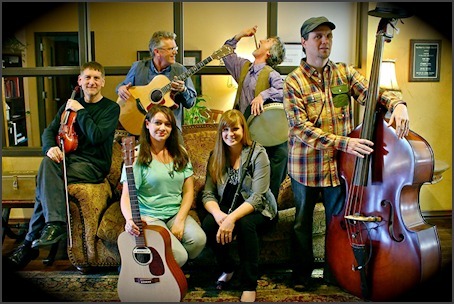 With an extended line up consisting of textures and instruments as diverse as guitars, flutes, vocals, whistles and fretless bass; the band feels versatile and comfortable within many different settings, from small club gigs to festival stages where they get to engage with a larger audience. 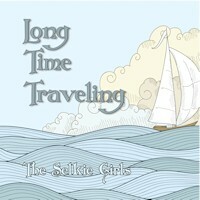 The Selkie Girls recently released their second studio effort; Long Time Traveling, hailed positively by critics and audiences alike because of the sheer energy and positivity of the performances, not to mention the musicianship of these artists. I often like to focus on the contrast between Celtic music being so timeless, yet so fresh and new when performed with the right passion and integrity: this is exactly what happens when The Selkie Girls take the stage or where I wear my headphones and get lost into their tracks echoing ancient times, but making them so contemporary and relevant  even in the crazy, kaleidoscopic world we experience in this day and age. These dynamics are very powerful to me, because this music reminds me how we are still the same human beings looking for the same basic emotions, even though we carry smartphones with us at all times instead of sending messages through pigeons! 5 stars from Celtic Radio!